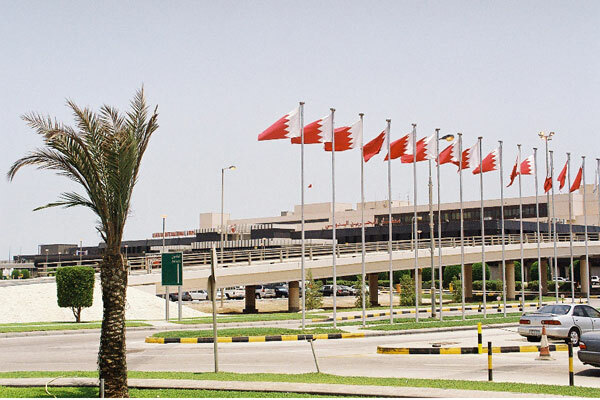 Infrastructure work related to the new Bahrain International Airport project is progressing at a steady pace with the Phase One of the new road network leading to and from the airport already completed, said a statement from the Ministry of Works, Municipalities Affairs and Urban Planning. With the work in full swing, the Phase Two is likely to be ready in time for the official opening of the airport in the next few months, it stated. The work on the new airport roads network will continue even after the opening of the airport as the flow of passengers is expected to surge, said Works, Municipalities Affairs and Urban Planning Minister Essam Khalaf. Al Khalaf was addressing newly-elected members of Muharraq Municipal Council after they were sworn in yesterday (December 9). The minister said that new projects and services had been earmarked for Muharraq area of the kingdom to raise the governorate to its original status as Bahrain’s second oldest city. "The projects for the next four years have been designed and an estimated budget calculated. They will be tendered as we have secured financing from the $10 billion GCC Development Fund," revealed Al Khalaf.